DICE & EA have teased the release date for the Battlefield 4 beta, but an official date has finally been confirmed. 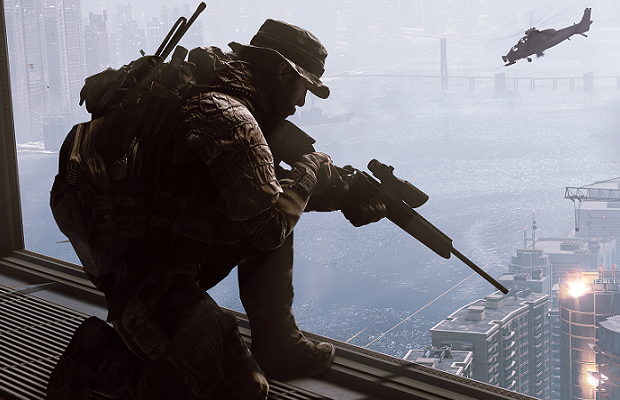 On October 1st, an open beta will be available for Battlefield 4‘s multiplayer on the Playstation 3, Xbox 360, and PC. In what is a slightly odd move, it appears that players will be able to “build stats” for use in the retail version of the game. It has already been confirmed that players will be able to carry over their stats, awards, and unlocks from current to next-generation systems, but EA will not carry over statistics from the open beta to the retail version of the game. Wondering how you can get into the beta? Those of you who pre-order the Battlefield 4 Digital Deluxe edition, sign up for Battlefield 4 Premium, or have a limited edition of Medal of Honor: Warfighter will be able to participate in the beta. It also appears that an “exclusive” beta will be offered, and if history were to repeat itself it would seem likely that it would launch 48 hours before the open beta. Are you planning to participate in the beta? Be sure to let us know what you think by leaving us a comment below, or continue the discussion on Facebook and Twitter.